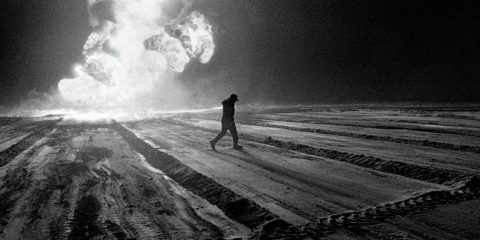 Hypnotic first trailer for Terrence Malick's Knight of Cups, starring Christian Bale, Cate Blanchett, and Natalie Portman. 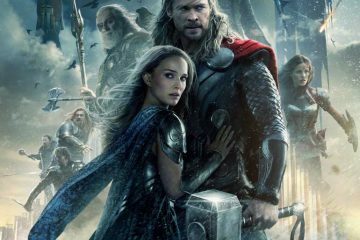 Twelfth TV spot for Alan Taylor's Thor: The Dark World, starring Chris Hemsworth, Christopher Eccleston, and Natalie Portman. Two new clips from Alan Taylor's Thor: The Dark World, starring Chris Hemsworth, Christopher Eccleston, and Natalie Portman. Tenth and eleventh TV spots for Alan Taylor's Thor: The Dark World, starring Chris Hemsworth, Christopher Eccleston, and Natalie Portman. 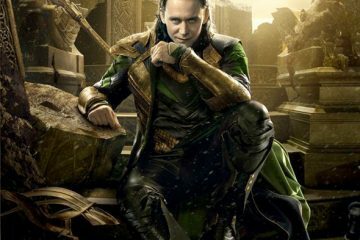 Loki featurette for Alan Taylor's Thor: The Dark World, starring Chris Hemsworth, Christopher Eccleston, and Natalie Portman. Eighth and ninth TV spots for Alan Taylor's Thor: The Dark World, starring Chris Hemsworth, Christopher Eccleston, and Natalie Portman. 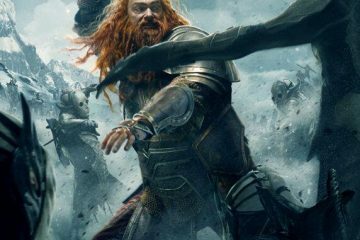 Fandral and Volstagg character posters for Alan Taylor's Thor: The Dark World, starring Chris Hemsworth, Christopher Eccleston, and Natalie Portman. 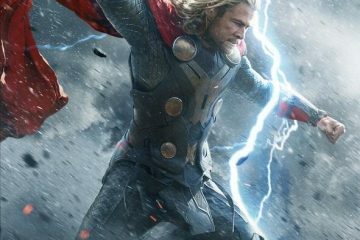 Extended TV spot for Alan Taylor's Thor: The Dark World, starring Chris Hemsworth, Christopher Eccleston, and Natalie Portman.